Dine inside or outside. Great shrimp! For lunch, we split the shrimp meal and it's plenty. 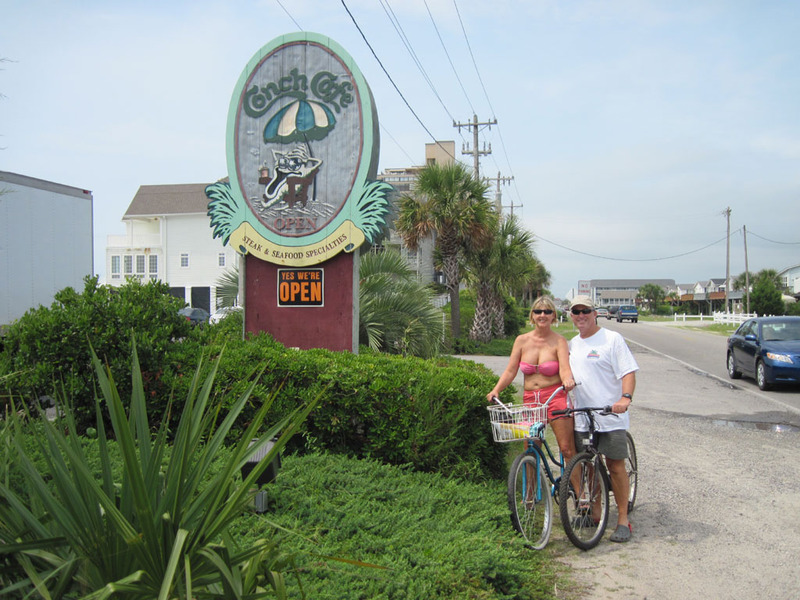 We rode our bikes down from our home at Surfside Beach for lunch. 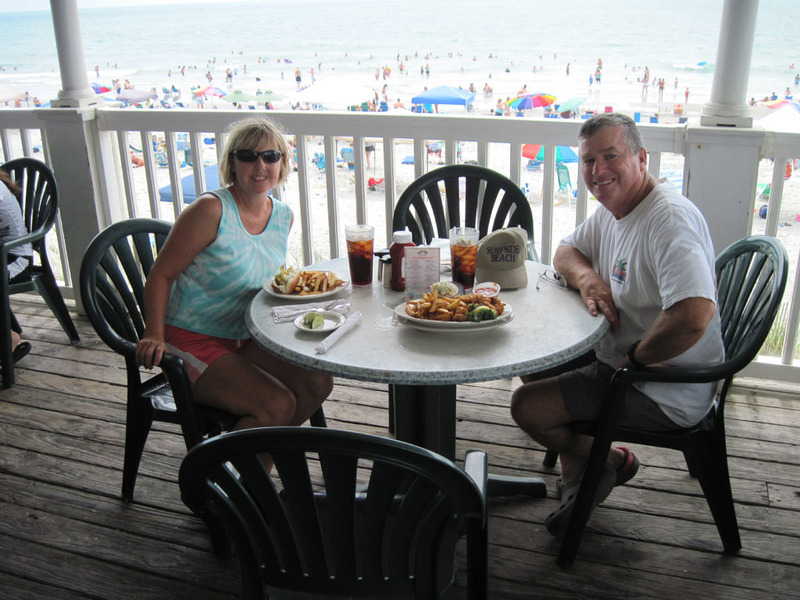 The Sea Captain's House Restaurant has won more awards than any other restaurant in Myrtle Beach. Southern Living Magazine named it Best Seafood Restaurant four years in a row. Open daily for breakfast, lunch and dinner. 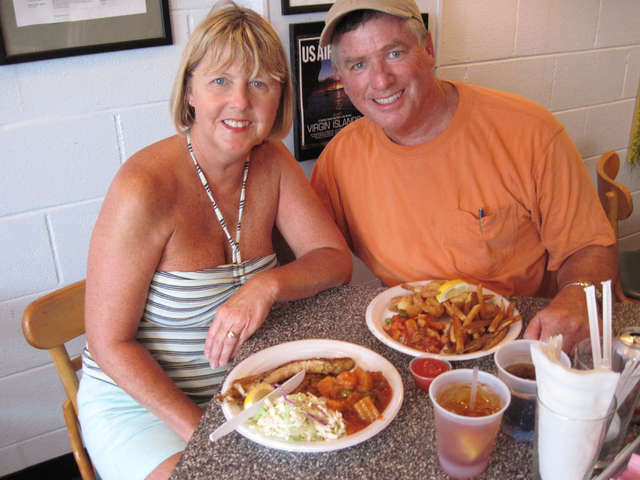 A favorite of ours in Murrells Inlet - where the "locals" go to eat! Great seafood and service. Lee's is the only Murrells Inlet restaurant still owned and operated by the original family; since 1948! 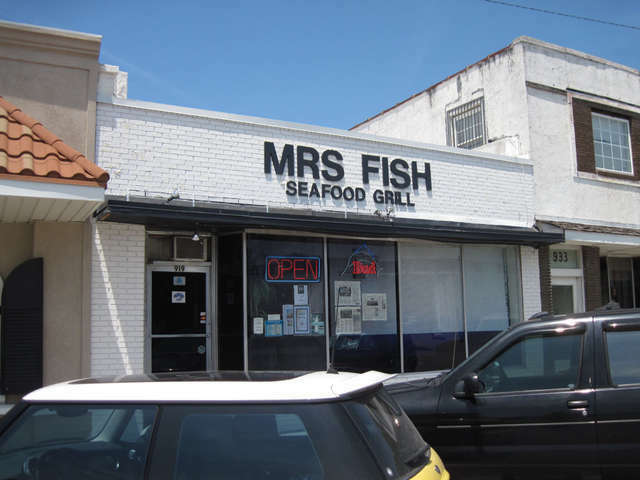 We prepare our fresh seafood in the same Lowcountry-Murrells Inlet style that our family did in the 1940's. Small Diner (across U.S. 17 from former Pavillion Area). Great Food. Reasonable prices. Great Pizza and more. Be sure to ask about current specials. Great barbeque and plenty more too - Southern cooking vegetables and meats. All you can eat at a very reasonable price.